Esmee is a very sweet, kind, and noasy foal, who loves people, and cuddling, she has a natural gait, and has all 5 foundation Stallions in her bloodline. Flicka has the folowing stallions in her pedigree: Old Tobe, Tobe, Sewell’s Sam, Maple’s Squirrel, Kilburns Chocolate Sundown en Yankee. 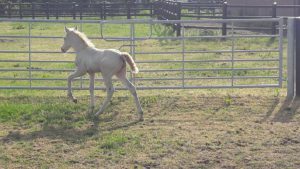 Elona is a very kind, sweet, and noasy foal, who loves people, and cuddling, she has a natural gait, and has all 5 foundation Stallions in her bloodline. 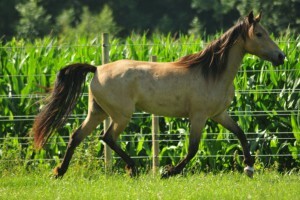 He has very good bloodlines, he is very gentle and willing, noasy, has a natural gait. 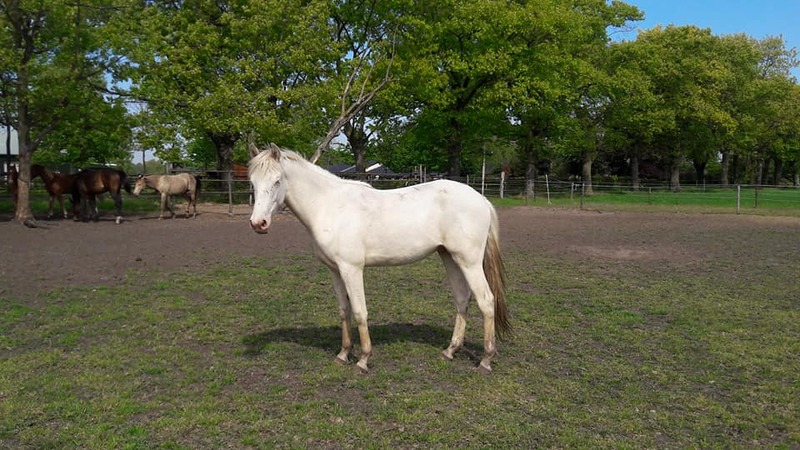 Sky is a cerfied KSMHA mare with a natural gait, she knows the ground work, and is easy to ride, she is traffic proof, and very easy to handle, she likes to cuddle very much, is not easy to be impressed. 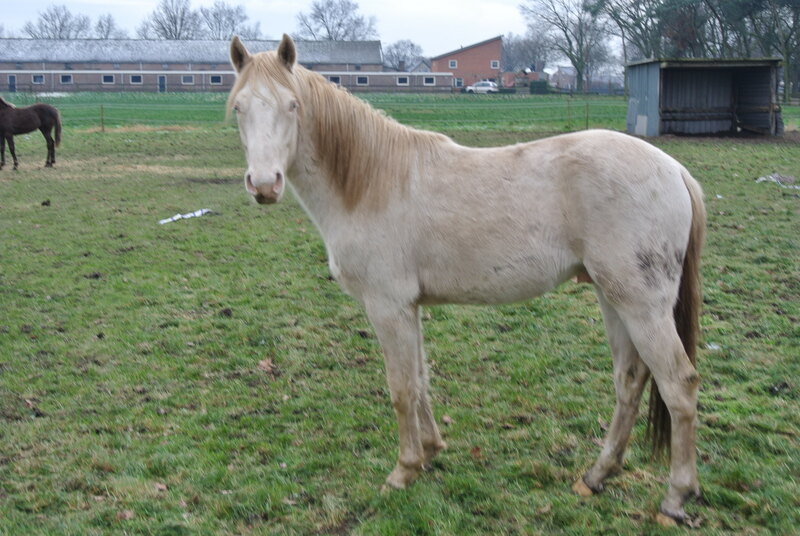 Sky is carrying a foal from our stallion MCGuire’s Sugar Cane. 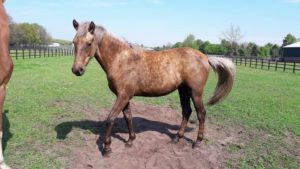 Candy is a RMHA mare with a natural gait, she started the ground work, she is traffic proof, and very easy to handle, she likes to cuddle very much, is not easy to be impressed. 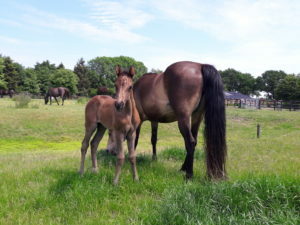 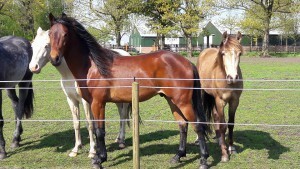 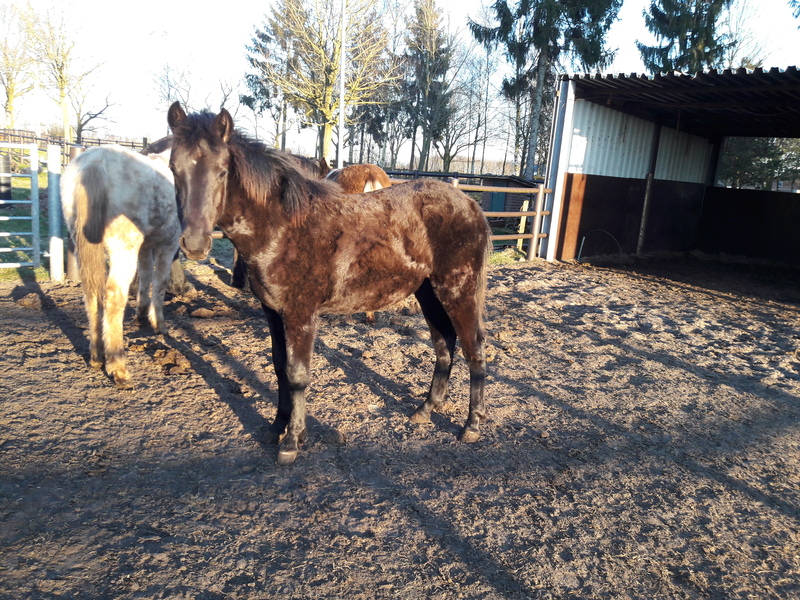 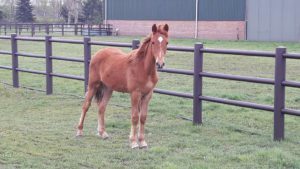 Beauty is a certiefied mare, who likes to do groundwork and is easy to ride, she is traffic proof and a good mare to breed with. 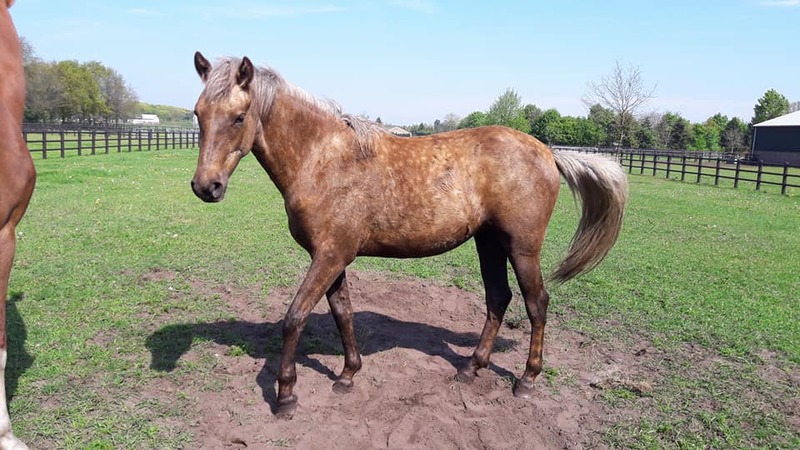 This is a 5 star gelder, so has all 5 foundation stallions in her pedigree : Old Tobe, Tobe, Sewell’s Sam, Maple’s Squirrel, Sam Clemon’s Tim, Kilburns Chocolate Sundown, Yankee. 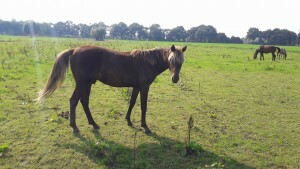 Easy to handle, he likes to cuddle very much, is not easy to be impressed. 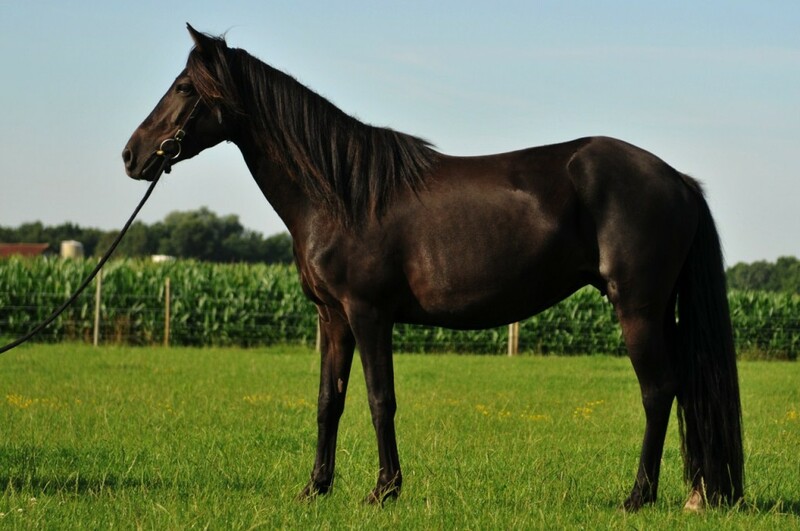 Charlie has all 5 Foundation Stallions in his bloodlines. 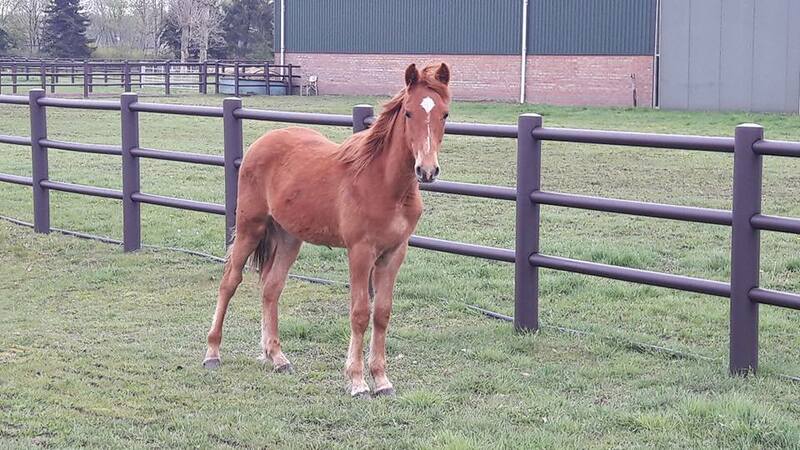 He is a lovely colt especially targeted toward people (a cuddle), he has walked in traffic also with bigger traffic. Dusty is a very frendly and intelligent boy, playfull and noasy, he has good bloodlines. Available after weaning. 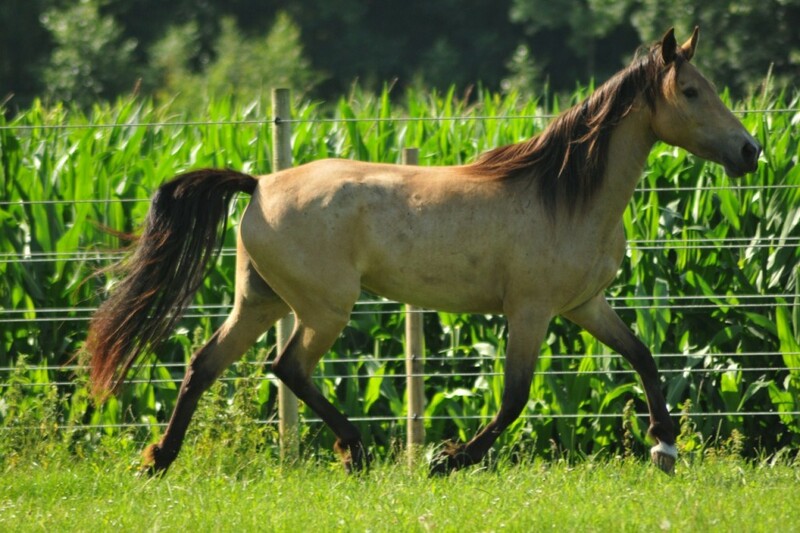 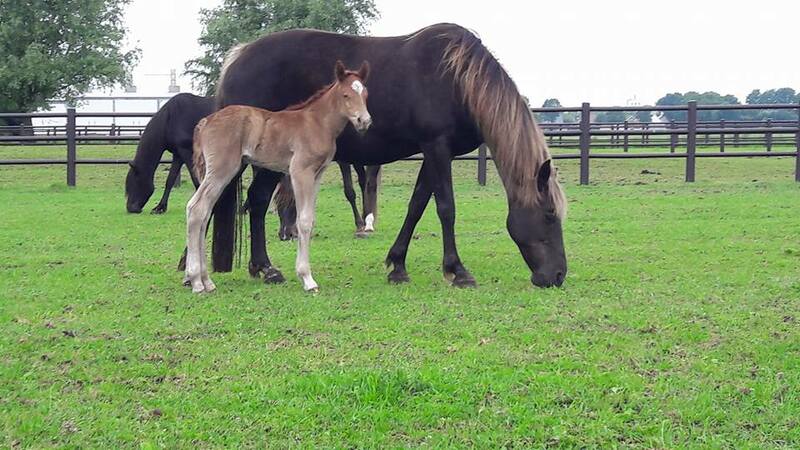 Benji will be a tall one, with good bloodlines and natural gaited, smart boy, he likes to cuddle very much and with a special glow in his color.